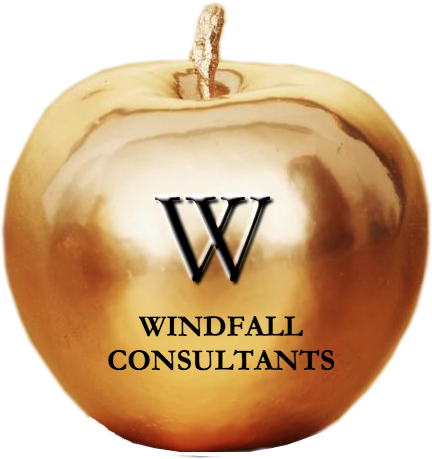 Windfall Consultants is your Premier Search Engine Optimazation Company. We deliver you Results from our work. Call Now to get a free consultation! We assist realtors with unique fresh leads and listings that have never been shared with any other realtor. From every angle to include pictures, key words, and all the other parts that make up the world of Search Engine Optimization. We will list your business in hundreds of business directories. Send your site link juice from other influential business to raise your businesses popularity in the eyes of the search engine giants. Got a 2.5-Star-Average on Yelp because your competitor spammed you? We'll wipe up that mess like its a single unicorn tear and we're a whole roll of ten-ply t.p. Authoritative content helps Google, Yelp, Facebook and the rest of the webbed world find you when they need you. Google My Business. We do the verification and optimization for your website. 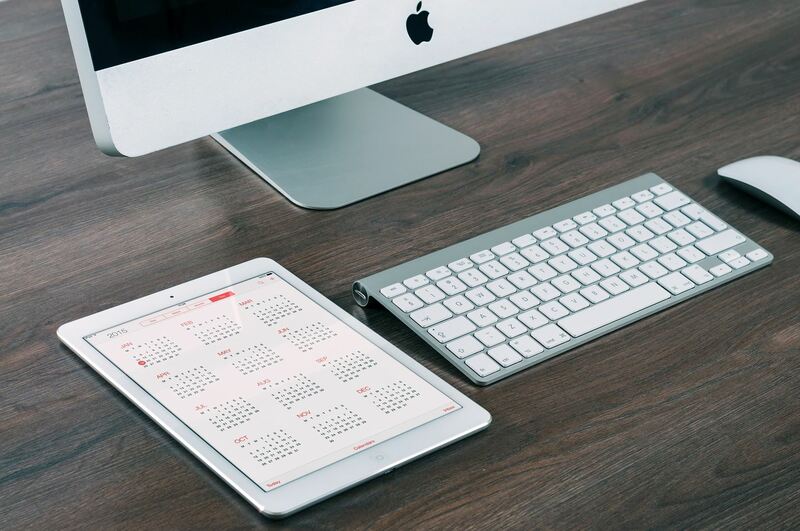 Messing this up is horrible for your business. Let us make sure you are set up for success. Let the professionals help you get the most for your money when dealing with Face Book Ads. We do all the things listed and much more. We are a full service marketing, social media, SEO, Lead Generation Business. ​What issues do you have that you would like to have taken care of? Do you have a website that you have visioned that others have not been able to develop? We have a team of experienced developers and are always looking for those challenging jobs. Let us be your go to company. We were created out of a true partnership out of the love for being the best Search Engine Optimization "SEO" Company around. We at Windfall Consultants love what we do. It makes us so happy when one of our clients reaches new levels in their business. We have many happy clients around the United States. We will do all we can to make working with us as easy as possible. If there is anything that we can do for you please let us know.